The Indian duo of Harmanpreet Kaur and Smriti Mandhana are set to return to the Women’s Big Bash League (WBBL) this winter after a one-year absence. 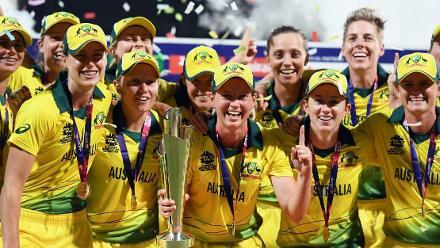 Kaur will continue her association with Sydney Thunder, while Mandhana has been signed by Hobart Hurricanes, having previously represented Brisbane Heat. Both batters played a key role in India’s run to the semi-finals of the World T20, where they were beaten by eventual runners-up England. 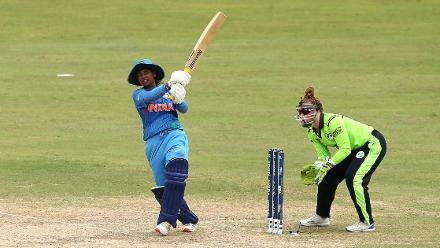 Kaur amassed the highest score of the tournament with her opening-game century against New Zealand, striking eight sixes in her innings of 103 from 51 balls. 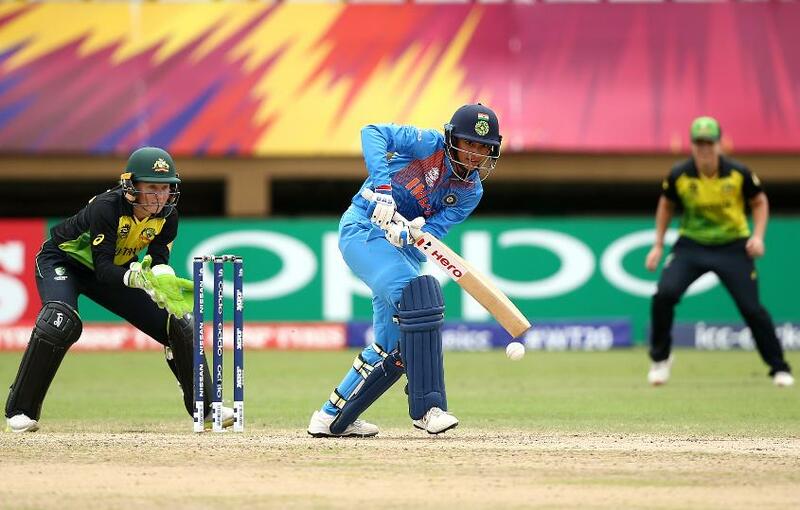 Mandhana saved her best for India’s final match of Group B, hitting a match-winning 83 against Australia, as the eventual champions succumbed to their only defeat of the competition. 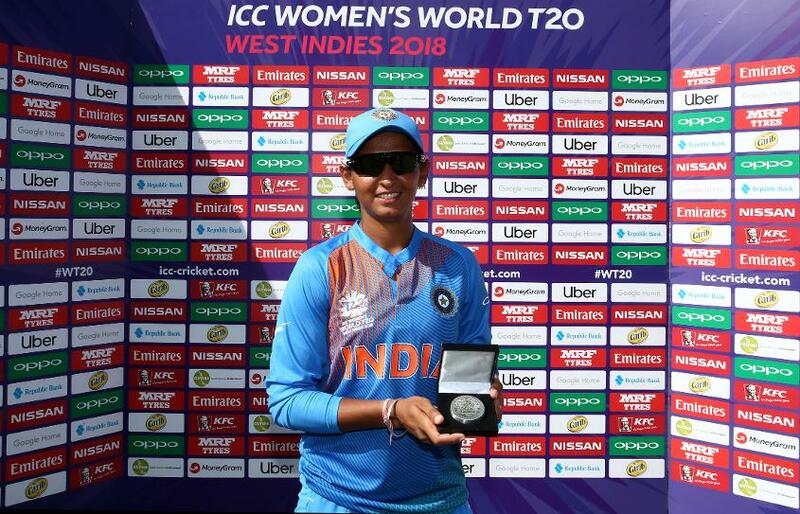 Strong performances from both batters have seen them climb in the MRF Tyres ICC Women’s T20I Player Rankings, with Kaur moving up to third, and Mandhana up to 10th. 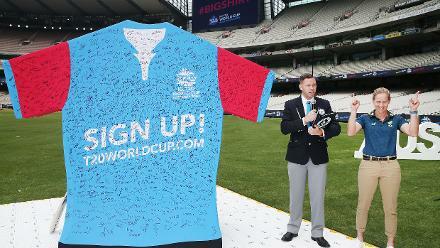 Kaur became the first Indian cricketer to join a Big Bash League side when she signed for the Thunder in 2016. 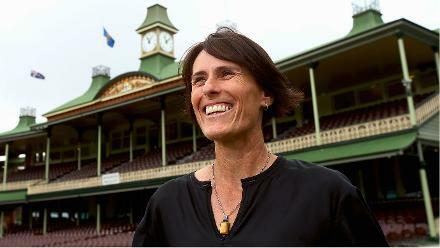 They will be hoping that she replicates her efforts from WBBL 02 when she averaged 59.20, hitting 296 runs from her 12 innings. For Mandhana, a new challenge awaits at the Hurricanes, one she is eagerly looking forward to. 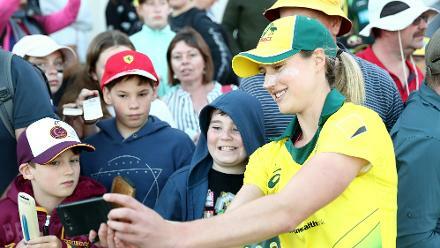 “I’ve heard from many players that the Hurricanes group is a great squad to be around and I can’t wait to get to Tasmania for the matches,” she said. 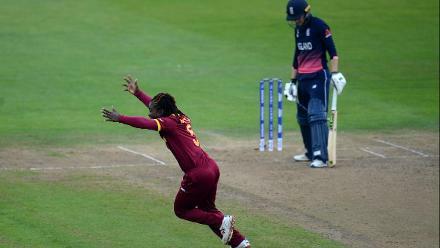 Salliann Briggs, Hurricanes’ coach was effusive in her praise of Mandhana’s WT20 innings against Australia, and is hoping for the batter to replicate those efforts in the WBBL. 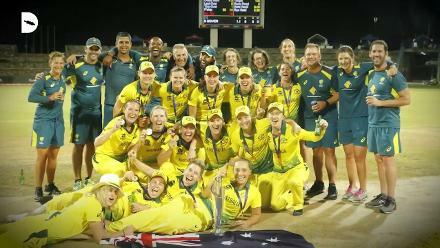 “Mandhana is a proven performer on the world stage, we saw that just last week with her knock against the Aussies,” said Briggs. The WBBL will begin on 1 December, with Mandhana and her Hurricanes team-mates taking on Perth Scorchers.